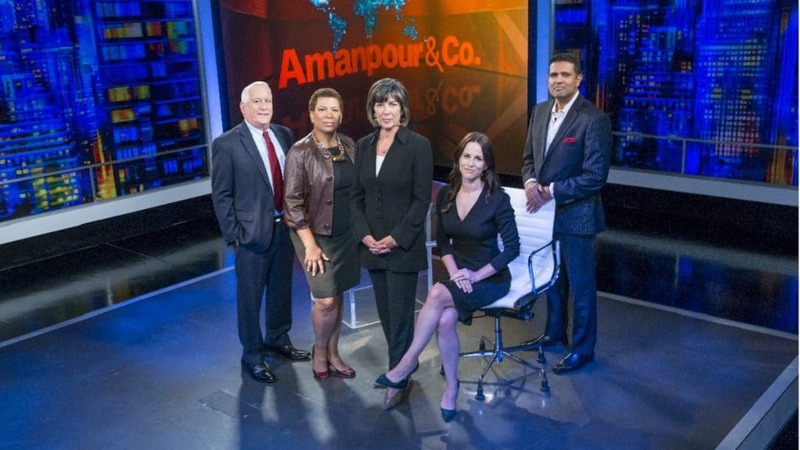 The new nightly hour-long public-affairs program Amanpour & Company is now airing weeknights at 11 p.m. on CPTV’s sister station, CPTV Spirit. The series features wide-ranging, in-depth conversations with global thought leaders and cultural influencers on the issues and trends impacting the world each day, from politics, business and technology, to arts, science and sports. Award-winning journalist and television host Christiane Amanpour leads the conversation on global and domestic news from London with contributions by prominent journalists Walter Isaacson, Michel Martin, Alicia Menendez and Hari Sreenivasan from the Tisch WNET Studios at Lincoln Center in New York City.